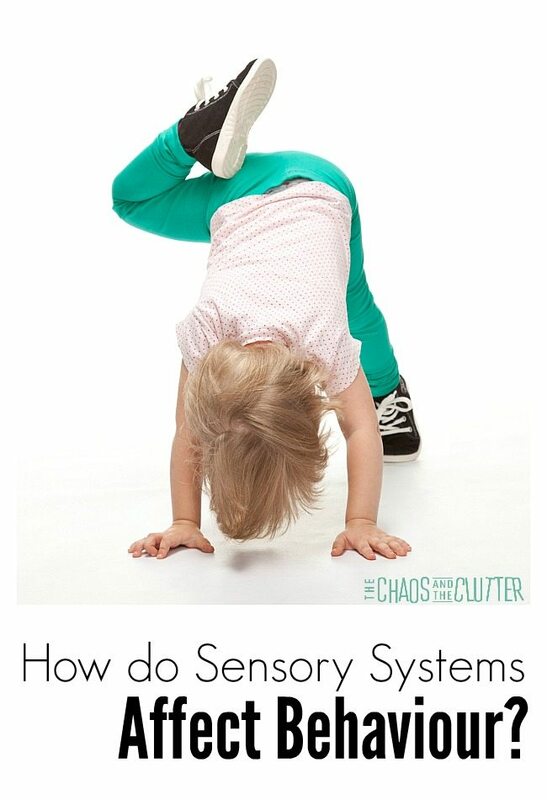 Sensory activity ideas don’t have to be complicated to be effective. These suggestions can easily be done without a lot of prep work in the home or in the classroom. 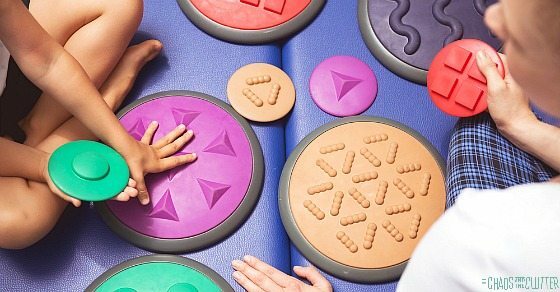 Sensory exploration is beneficial for all children, but for children with Sensory Processing Disorder, it is a critical piece of the puzzle for better sensory integration, preventing sensory meltdowns, and successfully navigating the world around them. To make the list less overwhelming and also to help you focus on specific sensory areas, I have divided the ideas by sensory systems, though there will be some overlap. 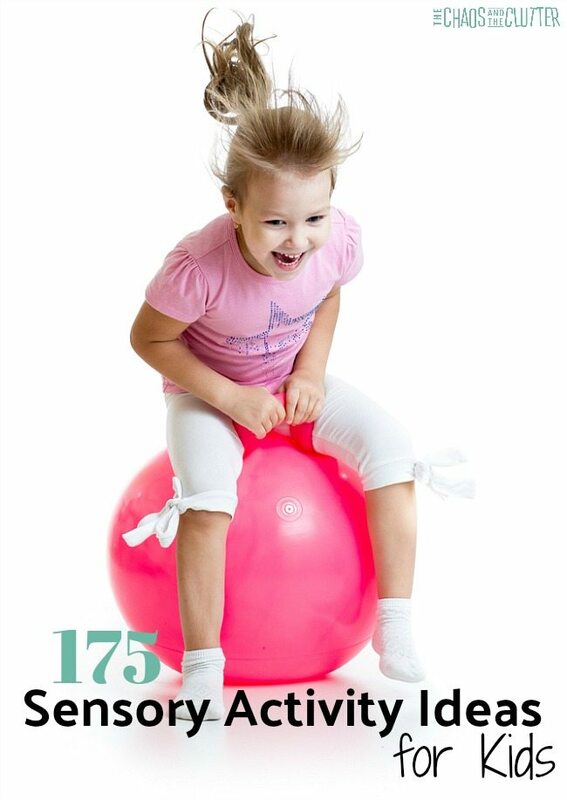 Find sensory activity suggestions for the home and classroom and so much more in Sensory Processing Explained: a Handbook for Parents and Educators. You can also get these ideas in convenient printable lists which are ideal for using in the home, classroom or in a therapeutic setting. What Does Behaviour Have to do with Sensory Systems?